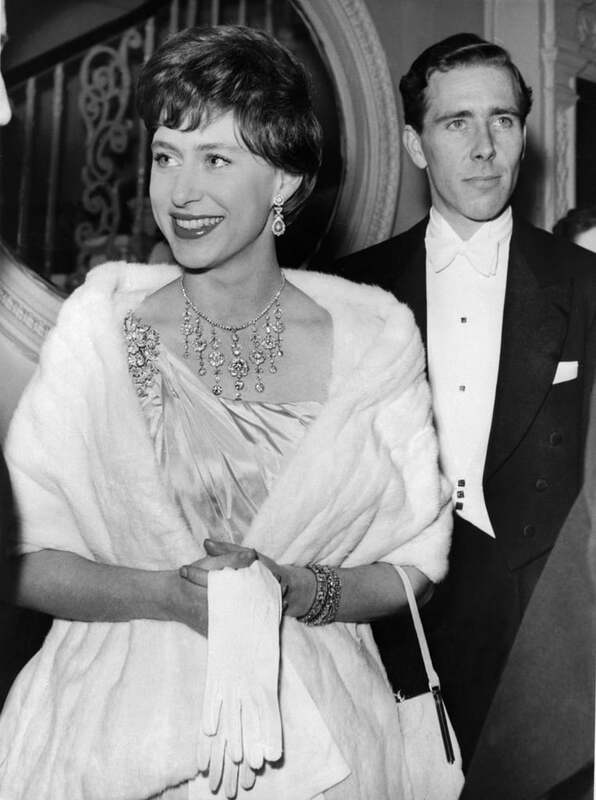 Princess Margaret, younger sister of the queen, was actually the royal who ruled the ’60s. From her sense of style to her celebrity pals, Margaret was never far from the front pages. But behind the glitz, glamour, and reputation as a bit of a regal rebel was a steely and determined princess focused on supporting the royal family. Margaret Rose was born in August 1930 in Scotland, the second child of the future King George VI and his wife, Elizabeth, better known as the queen mother. Margaret made a name for herself as a style icon in the 1950s before winning widespread public sympathy when she famously gave up the chance to marry her first great love, Peter Townsend. Her 1960 wedding to Antony Armstrong-Jones brought out crowds to rival any 21st century royal event, and their star-packed social circle made them the darlings of London in the 1960s. The couple had two children together, David and Sarah, amid a wave of royal baby mania. Margaret took a lot of public criticism when her marriage broke down and she became the first senior royal to divorce since King Henry VIII in the 16th century. But she kept her cool and her inimitable sense of style and continued to carry out countless engagements in support of the queen. Even when ill health forced her to cut back, she retained a supercool elegance, making her final public appearance in December 2001. Margaret died in February 2002 in London, a few weeks before the queen mother, and her ashes were later laid to rest in the same chapel in Windsor where her parents are buried. Now, almost 20 years after her death, she remains one of the most beautiful and celebrated princesses of modern times. Keep reading for some of the images of Margaret’s most memorable moments.